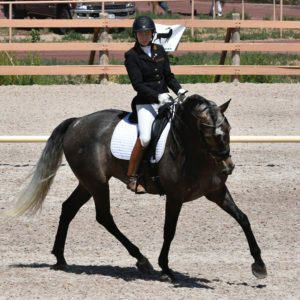 Amber Clark is a well decorated, successful and respected dressage trainer who is always excited to share her knowledge with students new and old. 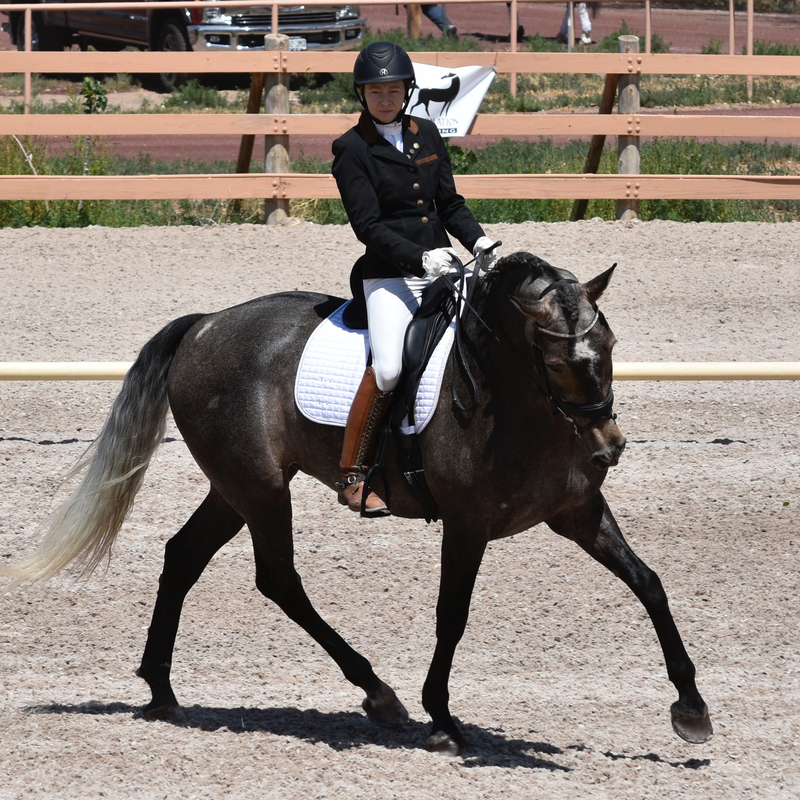 Amber has trained and competed numerous horses from Training Level to Grand Prix along the way earning her USDF Gold, Silver and Bronze medals as well as regional and national year end awards for both herself and her clients. She blends theoretical knowledge with a deep well of practical experience to help her students both human and equine be the best that they can be. Amber’s system has proven itself through the combination of competitive success, soundness and longevity of her horses along with the enhancement of the riders knowledge enabling them to reach their goals. Ambers love of both horses and teaching keeps her coming to the arena day after day. She strives to make the job at hand clear and understandable for each horse so that riding the horse becomes less complicated as the work becomes more complicated. Amber’s extensive teaching experience includes children, adult amateurs and other professionals. Amber Clark is an all around great horsewoman with a clear and concise teaching approach while maintaining a friendly and unintimidating atmosphere. I take great pride in sharing my knowledge with others in order to help them enjoy their horses and achieve their goals.